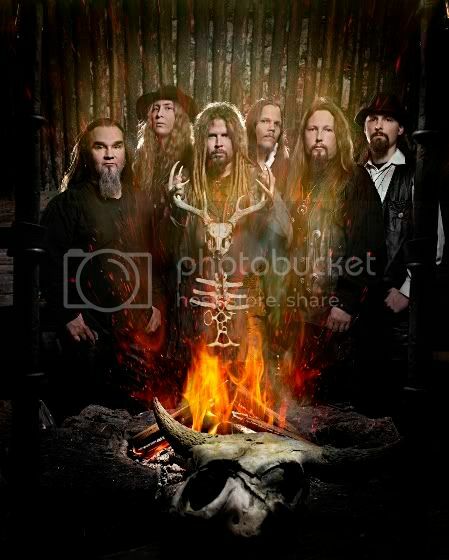 "Vodka", the new video from Finnish folk metallers KORPIKLAANI, can be viewed below. KORPIKLAANI will release its sixth album, "Karkelo" (English translation: "Pleasure" or "Party"), on June 26 via Nuclear Blast Records. The CD was recorded at Petrax studio in Hollola, Finland. 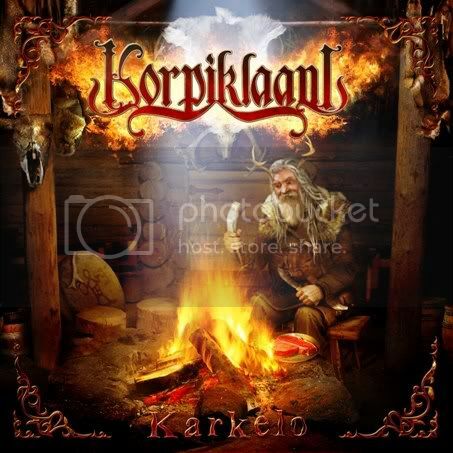 KORPIKLAANI's last CD, "Korven Kuningas", came out on March 21, 2008. The CD entered the album chart in the band's home country at position No. 16.